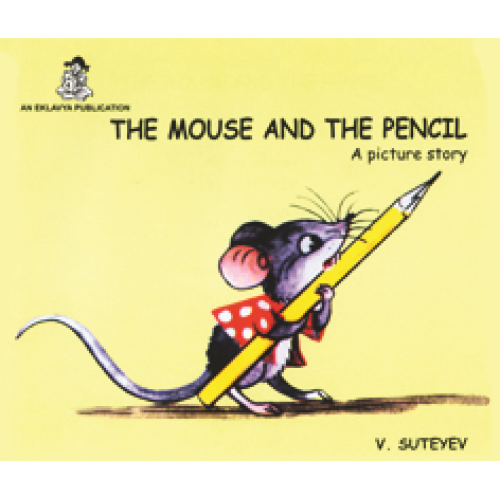 A hilarious picture story of a mouse who found a pencil that he wanted to gnaw on. Find out what the pencil does to escape. Creatively illustrated pictures move the story on.